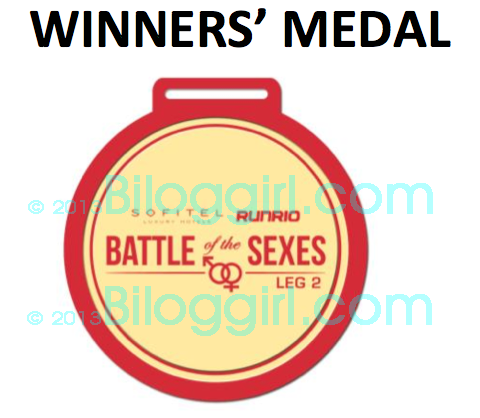 Who’s better the men or the women? 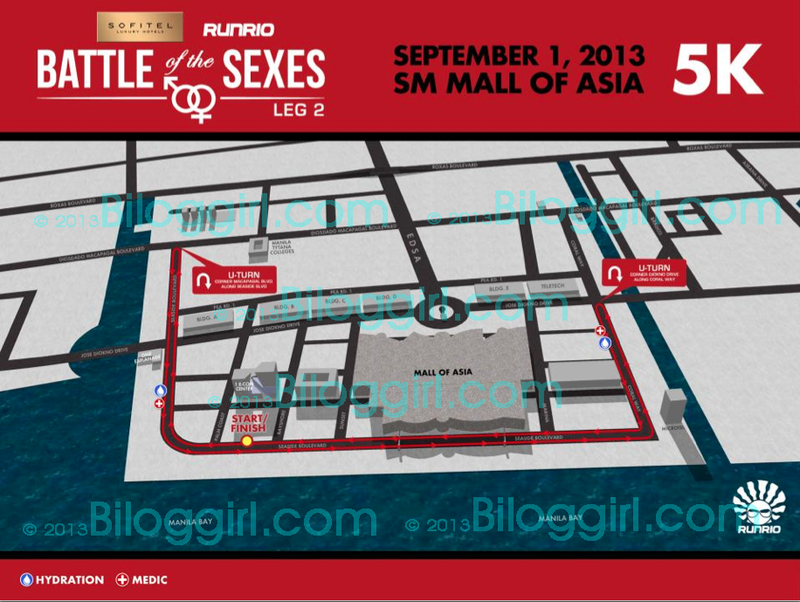 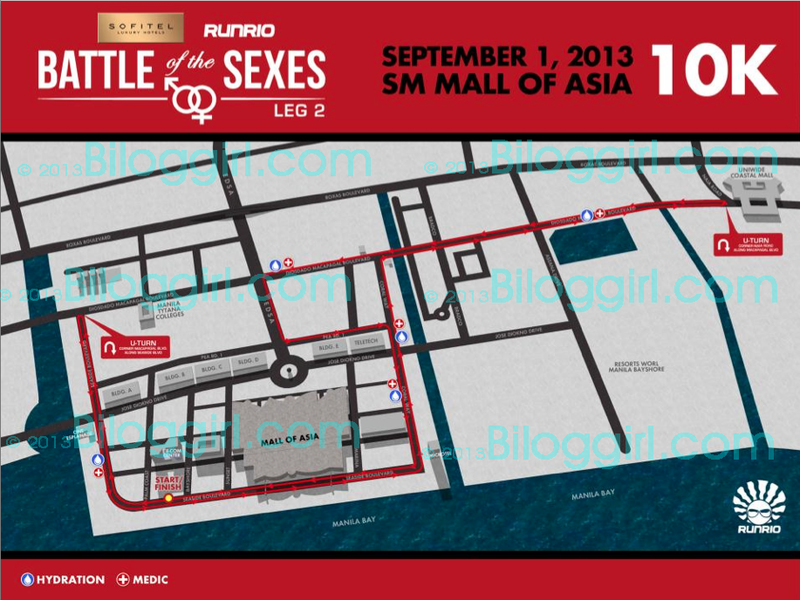 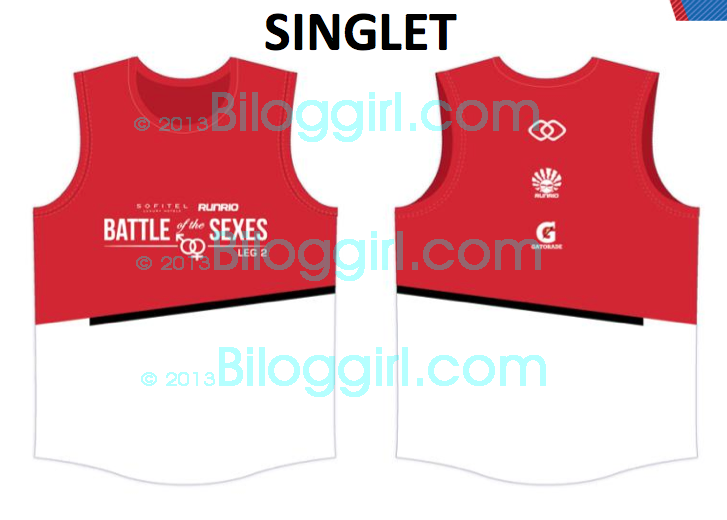 On September 1, 2013 we will know who will stand out among the runner as they compete on the 2nd Leg of Sofitel Battle of Sexes at SM Mall of Asia Grounds. 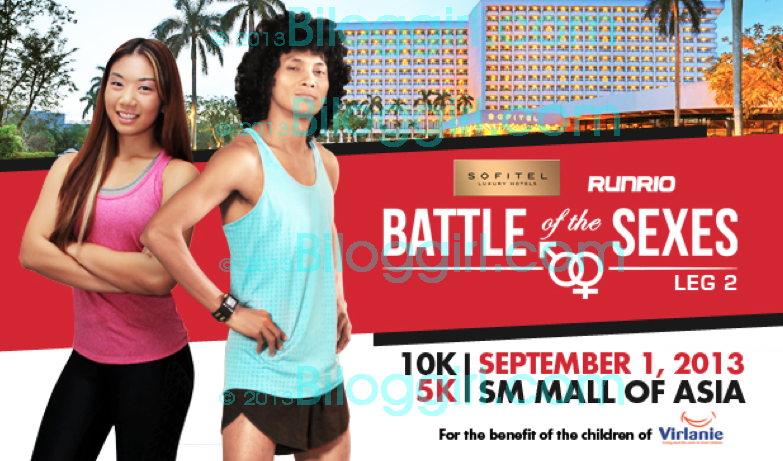 During the 1st Leg of Battle of the Sexes last March, Sofitel and Runrio have once again partnered to raise funds for the children of Virlanie.